Google bowed to one of the protesters' main demands by dropping mandatory arbitration of all sexual misconduct cases. That will now be optional, so workers can choose to sue in court and present their case in front of a jury. It mirrors a change made by ride-hailing service Uber after complaints from its female employees prompted an internal investigation. The probe concluded that its rank had been poisoned by rampant sexual harassment. "Google's leaders and I have heard your feedback and have been moved by the stories you've shared," CEO Sundar Pichai said in an email to Google employees. "We recognise that we have not always gotten everything right in the past and we are sincerely sorry for that. It's clear we need to make some changes." Thursday's email was obtained by The Associated Press. Last week, the tech giant's workers left their cubicles in dozens of offices around the world to protest what they consider management's lax treatment of top executives and other male workers accused of sexual harassment and other misconduct. The protest's organisers estimated that about 20,000 workers participated. The reforms are the latest fallout from a broader societal backlash against men's exploitation of their female subordinates in business, entertainment and politics a movement that has spawned the "MeToo" hashtag as a sign of unity and a call for change. Google will provide more details about sexual misconduct cases in internal reports available to all employees. The breakdowns will include the number of cases that were substantiated within various company departments and listed the types of punishment imposed, including firings, pay cuts and mandated counselling. The company is also stepping up its training aimed at preventing misconduct. It requires all employees to go through the process annually instead of every other year. Those who fall behind in their training, including top executives, will be dinged in annual performance reviews, leaving a blemish that could lower their pay and make it more difficult to get promoted. But Google didn't address protesters' demand for a commitment to pay women the same as men doing similar work. When previously confronted with accusations that it shortchanges women made by the U.S. Labour Department and in lawsuits filed by female employees Google has maintained that its compensation system doesn't discriminate between men and women. The changes didn't go far enough to satisfy Vicki Tardif Holland, a Google employee who helped organise and spoke at the protests near the company's Cambridge, Massachusetts, office last week. "These things can be contagious," said Thomas Kochan, a Massachusetts Institute of Technology management professor specialising in employment issues. "I would expect to see other professionals taking action when they see something wrong." 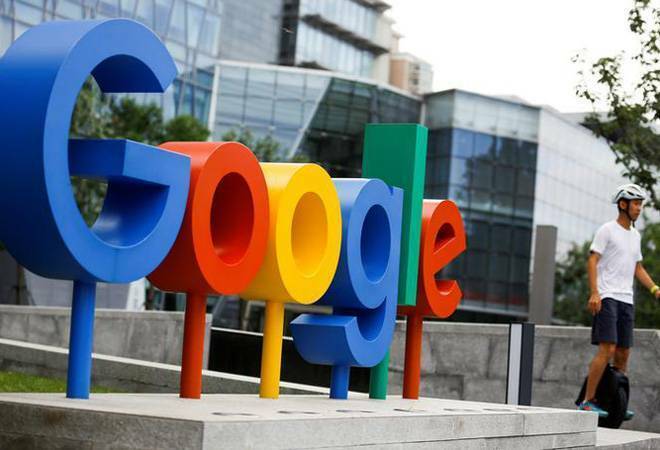 Some employers might even pre-emptively adopt some of Google's new policies, given its prestige, said Stephanie Creary, who specialises in workplace and diversity issues at the University of Pennsylvania's Wharton School. "When Google does something, other employers tend to copy it," she said. Google got caught in the crosshairs two weeks ago after The New York Times detailed allegations of sexual misconduct against the creator of Google's Android software, Andy Rubin. The newspaper said Rubin received a USD90 million severance package in 2014 after Google concluded the accusations were credible. Rubin has denied the allegations. Like its Silicon Valley peers, Google has already acknowledged that its workforce is too heavily concentrated with white and Asian men, especially in the highest-paying executive and computer-programming jobs. Women account for 31 per cent of Google's employees worldwide, and it's lower for leadership roles.